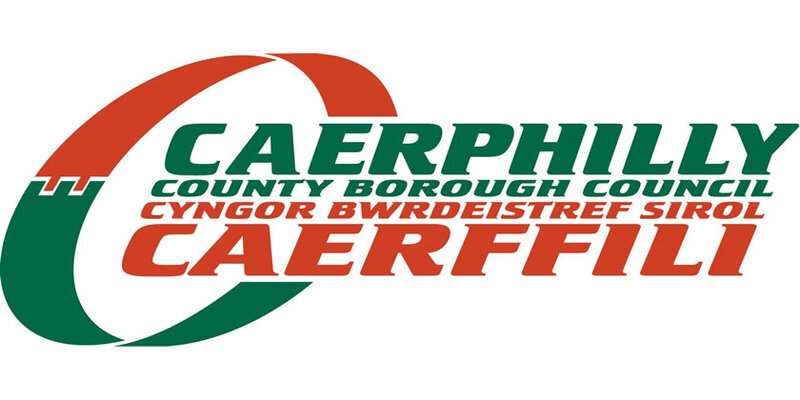 Caerphilly County Borough Council is encouraging residents to sign up to the electoral register, as well as reminding those already on the register to return their annual enquiry forms. Reminder letters have gone out recently, but there are still almost 31,000 households who are still to take action. The letter asks residents to confirm if the information held about them is correct, or how they can advise the Council of any changes and can be done by Freephone, text, online or by post. As well as enabling residents to have a say on important decisions locally and nationally, those not on the electoral register may also find it difficult to get credit, loans, phone contracts, a mortgage or bank account as the register is used by credit reference agencies. Signing up to the electoral register is quick and easy! For more information please visit https://www.caerphilly.gov.uk/My-Council/Voting-and-elections or call the Electoral Services team on 01443 866586.